Our mission is to serve our community through outstanding musical performance, inspire musical development in our youth, and to enhance the music and arts community. 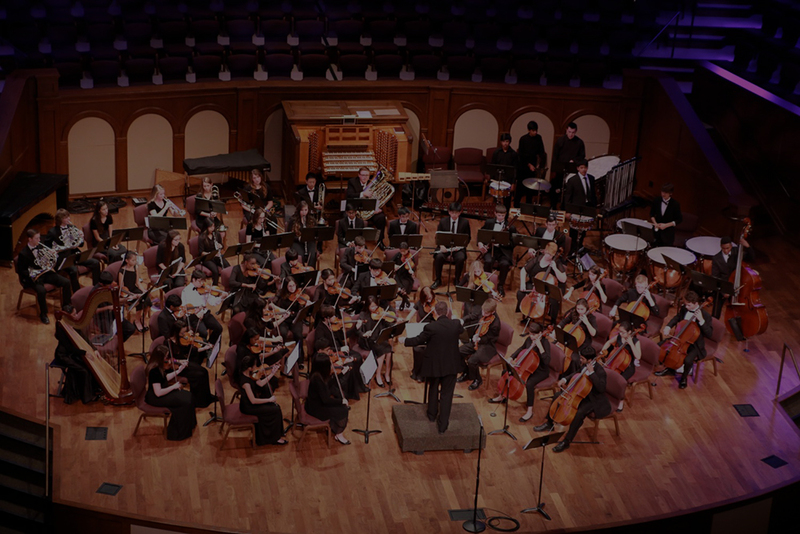 The Frisco Youth Symphony Orchestra is a community youth orchestra comprised of 8th-12th grade students of varying skill levels. This is a training orchestra for youth and teens in Frisco and the surrounding area. The musicians come from varying economic backgrounds and communities. The FYSO values its cultural and economic diversity. There are many opportunities to help the Frisco Youth Symphony Orchestra. We encourage you to consider making a one time or monthly monetary gift. There will also be many opportunities to volunteer your time throughout the yearly seasons. Become a musician of Frisco Youth Symphony Orchestra. Frisco Youth Symphony Orchestra is a non-profit corporation.